The Senato Napolean NAP-6850 is one of the most luxurious office desks from the Senato executive office furniture collection. The desk is excels in terms of build quality and finish quality, the desk is extremely rigid with chunky legs and panels ensuring that the substantial desk top is well supported. The heavy weight appearance is certain to make a powerful impression on anybody who sees the desk. Upon closer inspection the executive desk continues to impress, a combination of quality PU leather and real wood veneer with a high lacquer finish combine to create an aesthetical appearance which suits both modern and traditional office environments. The high lacquer coating is applied using the latest manufacturing techniques; the lacquer gives the desk a slight shine whilst remaining hard wearing. 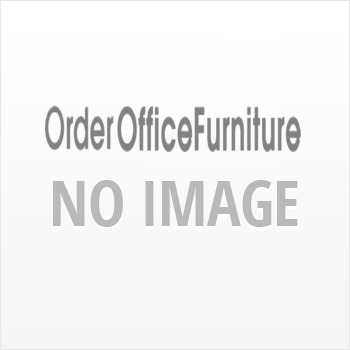 The high end executive office desk is also supplied with a desk return and a drawer pedestal.